Junk Deluxe share The Old Iceworks with Scotts. Scotts was established in 1969, and moved to The Ice Works in 1979. A family business, open to trade and public alike. Their store is over 10,000 sq feet, and spread over 3 floors, 2 yards and warehouse upon warehouse of overspill stock. 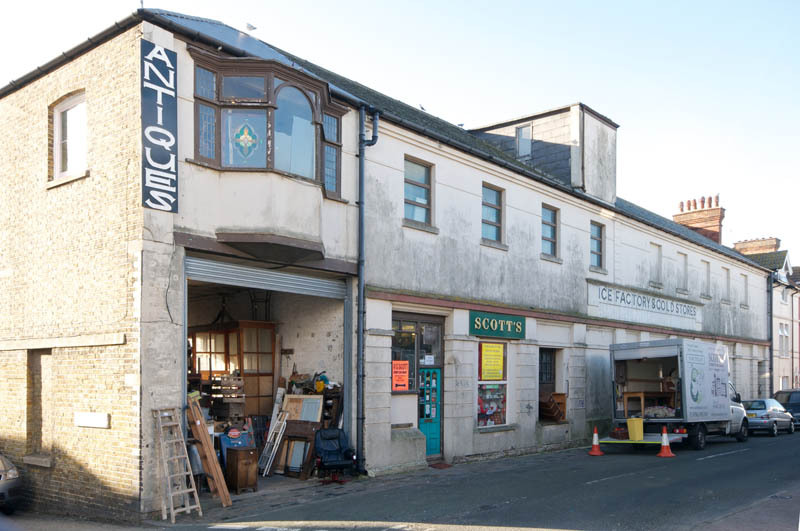 Scotts stocks furniture, architectural salvage and every bygone that the mind could imagine. Suppliers to TV, theatre, film, interior designers, pubs, restaurants and shops. Scotts buy from many different sources, at home and abroad, i.e. 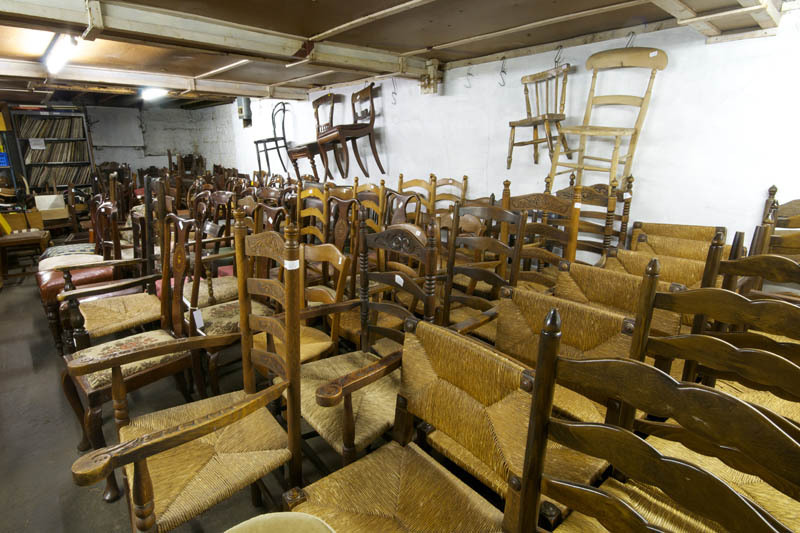 schools, churches, private estates, pubs, etc, in fact anywhere that they can find interesting goods. They directly export to Europe, USA, Asia, and New Zealand, so they are always looking for unusual goods. 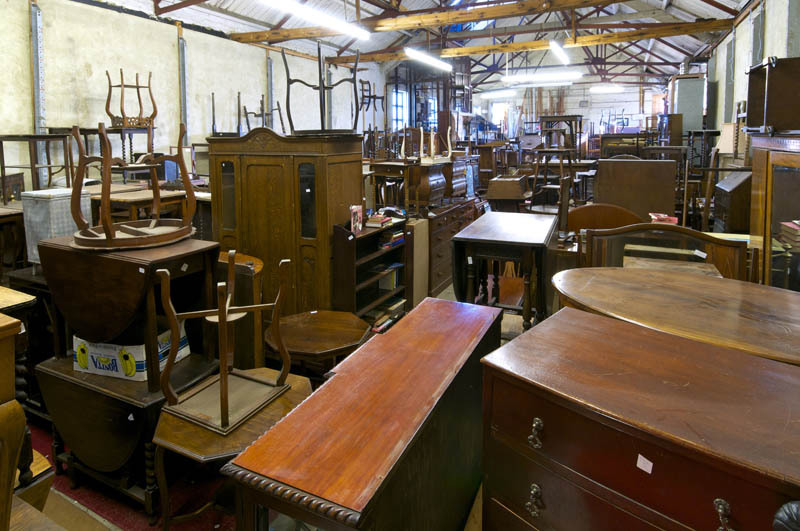 Scotts also stock an extensive range of new and reclaimed materials to restore your furniture, and always have restoration projects available such as chairs in need of upholstering, and boxes in need of polishing, so you can have a try yourself.